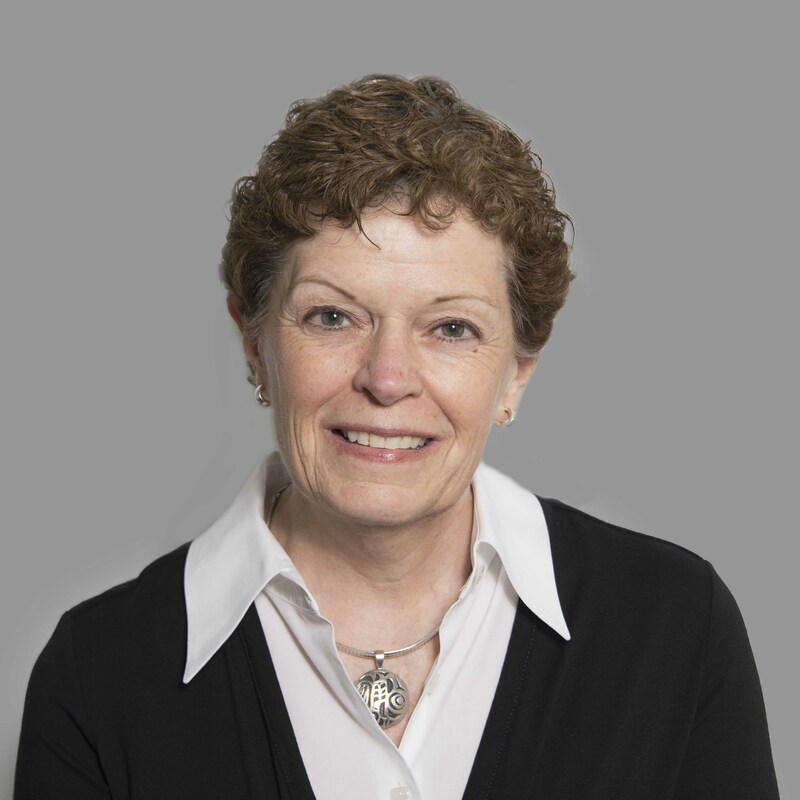 Megan has been the Assistant Treasurer and Director of Risk Management for Princeton University since 2002, having worked in the field of Risk Management for over 35 years. Prior to Princeton, Megan worked for Temple University and prior to Temple for various health system and academic medical centers in the Philadelphia area. 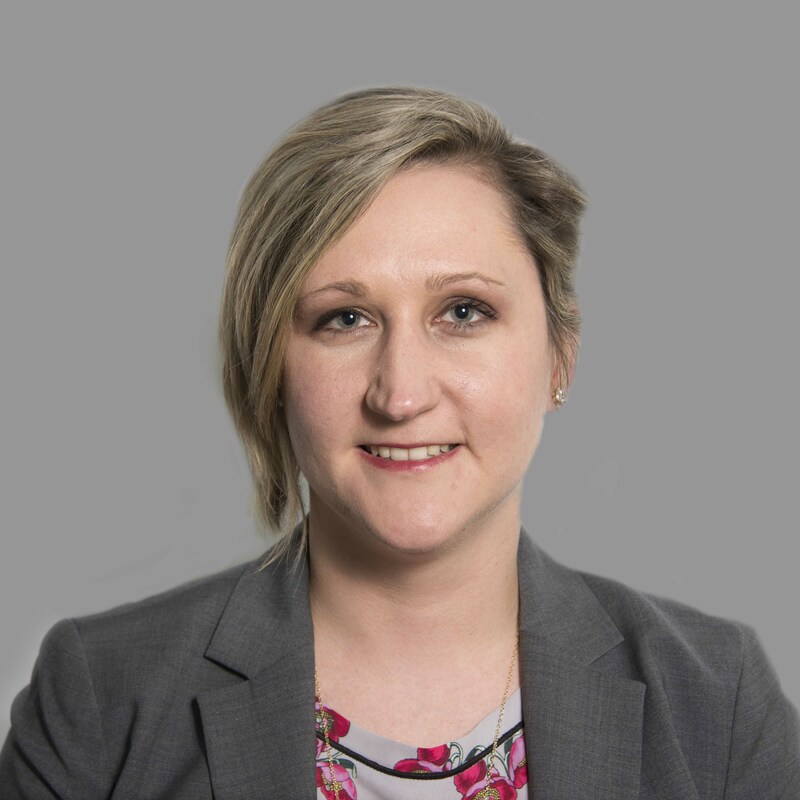 Megan has served on a variety of boards over the course of her career, having connections to both the field of risk management and to local community base organizations. In addition to the YWCA, Megan is currently a member of the Board of the New Jersey Self Insurers Guaranty Association. She also recently served for many years on the Board of University Now Daycare Nursery and the Princeton Federal Credit Union. Megan has a BS in Business Administration and JD from Widener University. Megan resides in Pennington with her wife, Noreen Kemether and daughter, Katee Kemether. 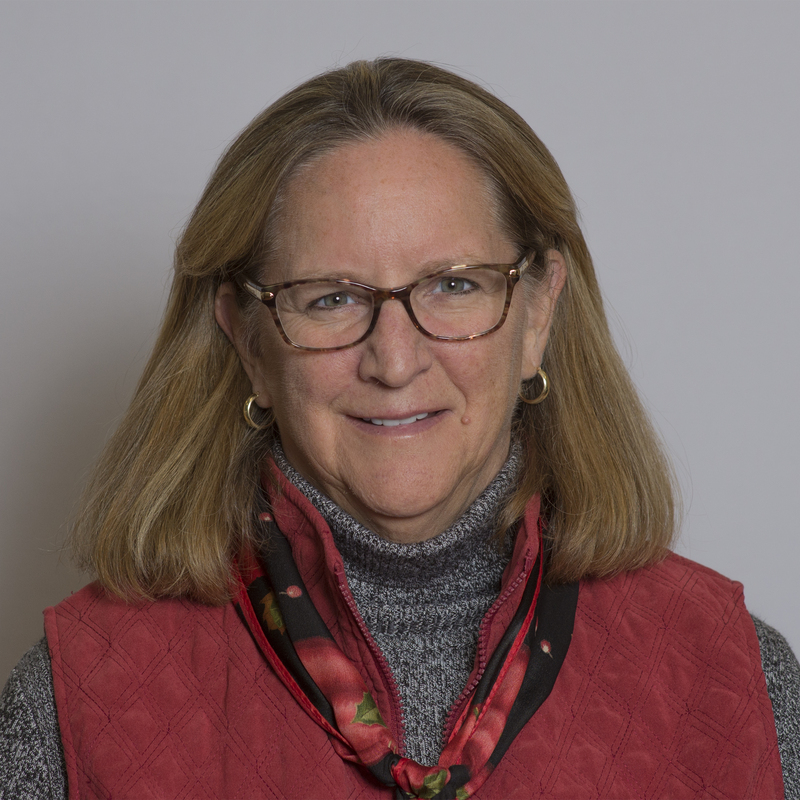 Leslie Straut Ward was born and raised in Princeton, received her BA from Hobart/William Smith Colleges, and her Masters Degree in Education from Harvard University. Leslie joined the Board of the YWCA in June, 2016, in honor of her mother’s long-standing dedication and work on behalf the YWCA Princeton. She proudly serves on the facilities, nominating and development committees. Leslie has also served on, or continues to serve on, a number of other boards and committees in Princeton, among them; Corner House Foundation, Morven Museum & Garden Fundraising, Princeton Day School Alumni Board and Annual Fund, The University Medical Center, Pretty Brook Tennis Club, Contemporary Garden Club and many more. Professionally, Leslie has served as the Director of Nassau Nursery School since 2005, as well as a member of its Board of Trustees. Beyond her professional and volunteer commitments, Leslie’s greatest joy is spending time with her three children, Walker, Sophie and Mason and her husband, Grant. Ann Strootman is a financial professional with 25+ years of experience in leadership positions within the Finance Industry. She has been a member of the Finance Committee since 2014 and joined the YWCA of Princeton Board in 2016. She previously spent 6 years at Merrill Lynch is a variety of financial and business roles, including Director, Planning & Analysis – Retirement Group, Business CFO of the Client Solutions Group, Treasurer and CFO of the Merrill Lynch Variable Insurance Trust and Controller of the Merrill Lynch Life Agencies. Prior to Merrill Lynch, she served as Vice President and Controller of the Penn Mutual Insurance Company and was a Senior Audit Manager at PriceWaterhouseCoopers. She has previously served on the Boards of Directors of the Pennsylvania Life & Health Guarantee Association and the Sargasso Mutual Insurance Company. She has a BS of Accounting and Finance from the University of Delaware. Alice K. Small, a retired member of the New Jersey and New York Bars, practicing at private firms before serving as the head of the NJ Division of Purchase and Property prior to retirement. 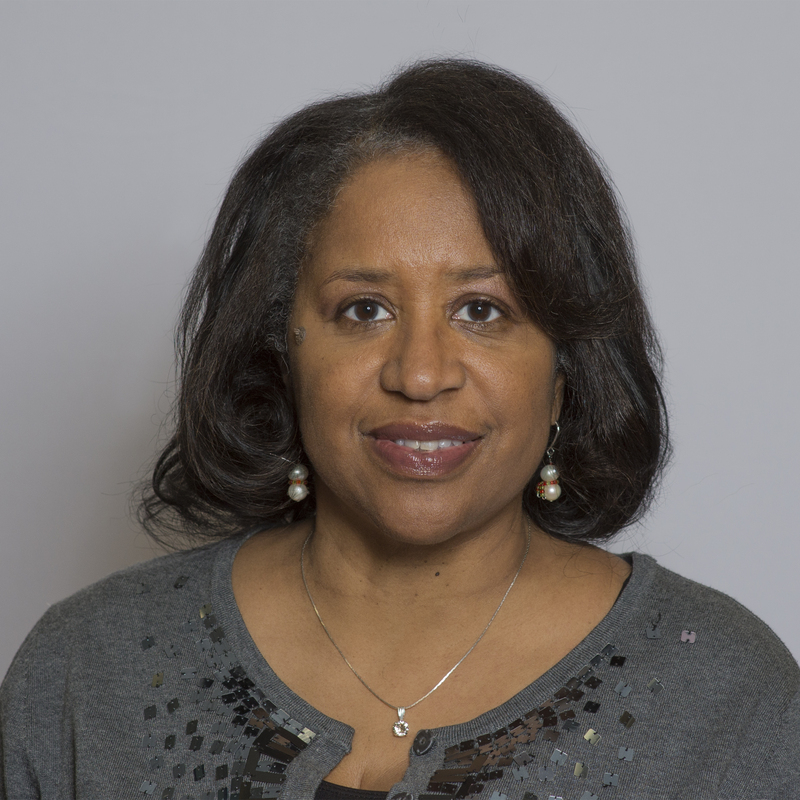 She served on the Princeton Consolidation Commission and also served as its liaison to the Transition Task Force Personnel Subcommittee. 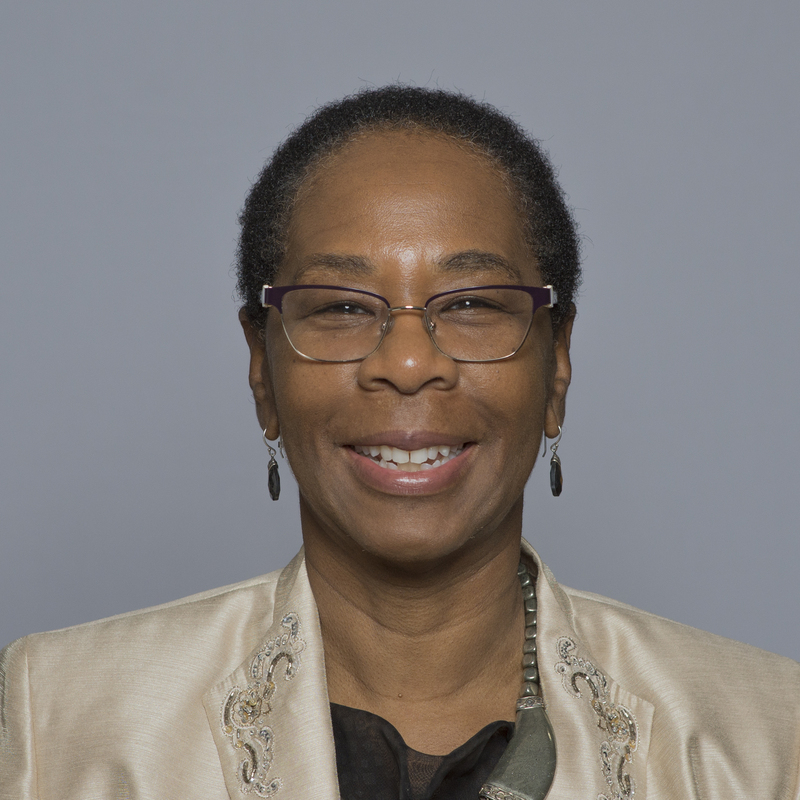 She currently serves as the chair of the Governance Committee and a member of the board of Princeton Community Housing, serving as the YWCA Princeton representative to this organization. Karen Delk has 25 years of diverse experience in corporate leadership and executive management. 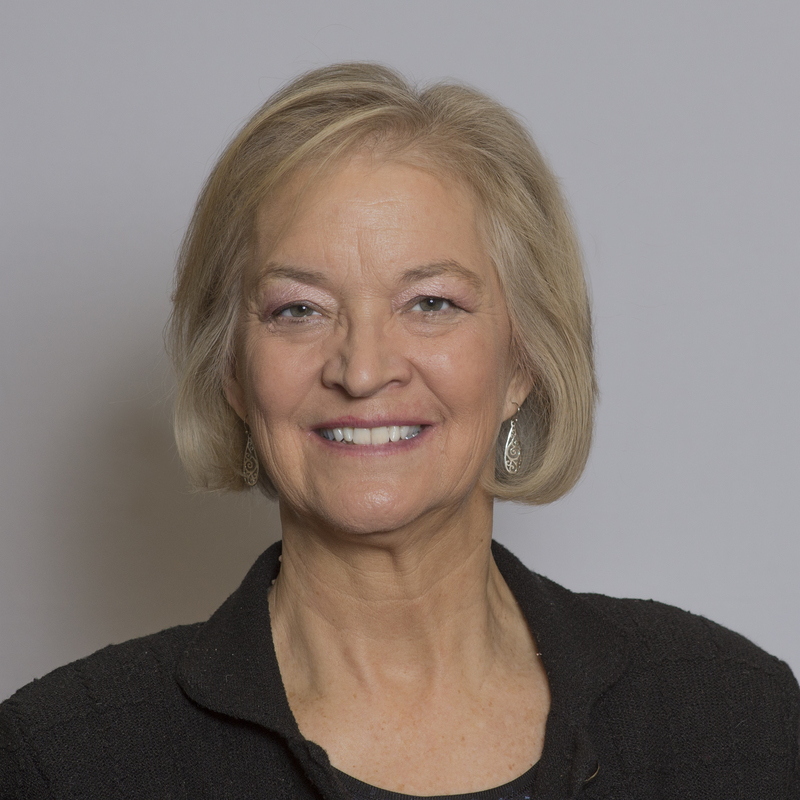 Karen is recognized for designing and leading organizational change, developing sustainable leadership, and leadership development initiatives enterprise-wide. She gained senior level experience as a consultant and executive coach in financial services, consumer packaged goods, and manufacturing industries. Her field experience includes designing and facilitating global talent development programs; strengthening leadership and team effectiveness; coaching executives to develop critical skills; assisting new and emerging leaders to integrate into organizations; conducting individual/team assessments; and improving team dynamics. Karen is known for designing, managing, and delivering business solutions that support growth and new business development. Karen coaches women who are business professionals preparing for responsibility as CEO or senior level, senior corporate or non-profit executives preparing for the next level and newly promoted to senior management. In 2016, Karen joined Yale School of Management Executive Education Program to coach participants attending the Women’s Leadership Program. 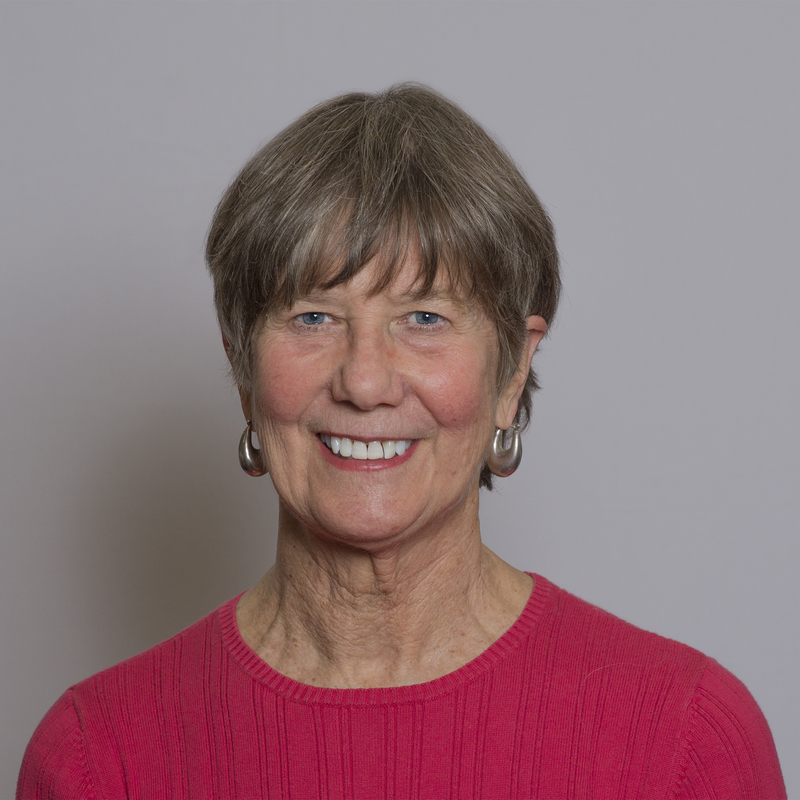 Kathleen Nash is a writer and editor who has had the opportunity to move with her family throughout the USA, including Pittsburgh, Boston, Fort Worth, Richmond, Houston, and Colorado, where she was the managing editor of a homeowner association newspaper. Kathleen currently serves on the Pennington Public Library’s Board of Trustees and is a past president of Friends of the Pennington Public Library. She is active with progressive causes and currently handles social media for the Central Jersey Coalition for Justice. A member of Princeton Area Newcomers & Friends, Kathleen served as president, newsletter editor, and marketing co-chair. She spearheaded the Newcomers’ 50th Anniversary Reunion Celebration in March 2010, and later that year chaired the Bates Scholarship Benefit. She is on the YWCA Friends Steering Committee. As a member of the YWCA Board, Kathleen served on the STEM Committee and currently is chair of the Nominating Committee. Kathleen is a native of Massachusetts and graduated from Boston University’s College of Communication with a BS in Journalism. Maria Armington is a diversity specialist, bilingual executive coach, and global relocation consultant, interpreter and translator. She is a certified mediator whose insight into relational and intercultural processes has helped diverse teams become more cohesive and efficient. Born in Argentina, Maria has given cultural diversity training in St. Lucia, Trinidad and Tobago, Costa Rica, the Dominican Republic, Canada, the USA, and native Argentina. One of her current endeavors involves tailored programs on Spanish for various industries, which includes understanding the various Latin American accents and cultures. Maria professional language skills includes translation and interpretation in the legal and business fields. Maria is an elected Board Member of the Princeton YWCA. 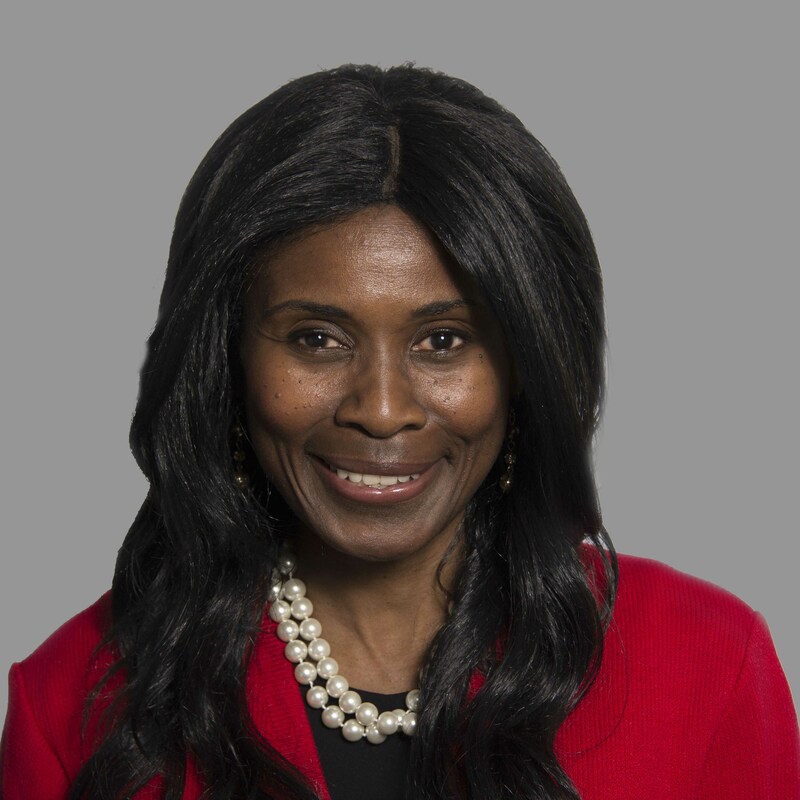 She was voted Chair of the Bucks County Human Relations Council for a three-year period, and a member of the organization for ten years, appointed by the County Commissioners. 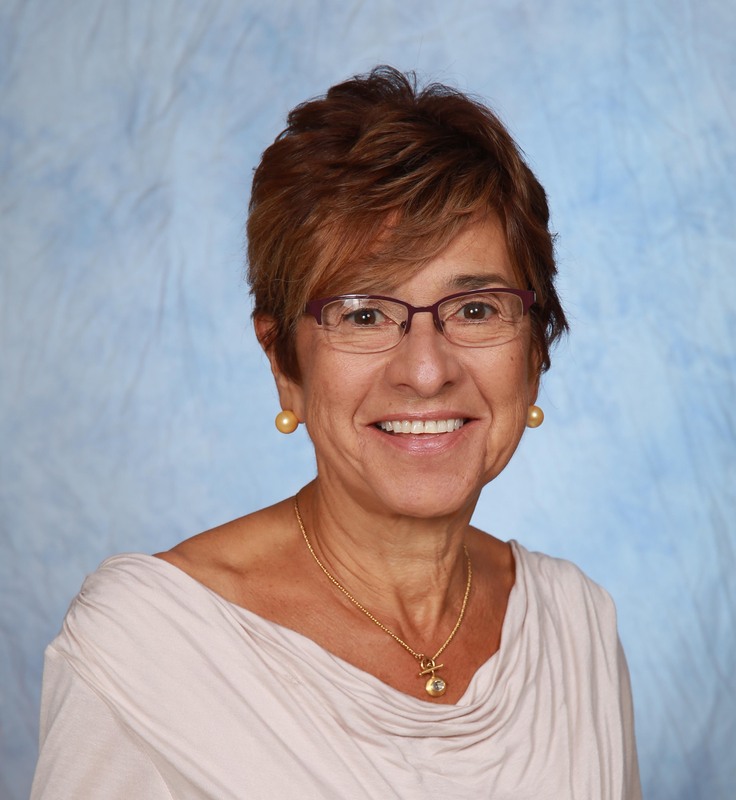 She is a Board member of the United Nations Association (Bucks County Chapter), and a former member of the Association for Conflict Resolution, and Latino Leadership Alliance. On the United Nations 2013 International Day of Peace, she received the Al Krass Annual Peace Award. Maria has recently been interviewed in Spanish by Princeton Community TV about Diversity issues. Ms. Armington’s graduate work focused on cultural differences in business between Mexicans and Americans. She also co-authored Hispanic Micro-Entrepreneurship Business Initiative Project: Latino Enterprises at the Margins (published in September 2003), a bilingual intercultural report dealing with the diverse Hispanic population in New Jersey, sponsored by the Aspen Institute and its Microenterprise Fund for Innovation, Effectiveness, Learning and Dissemination (FIELD). Environmental Engineer. Former Executive Director and Development Director of YingHua International School for Chinese Immersion. Experienced Fundraiser. Princeton University and Johns Hopkins University Alumna. Girl Scout Leader. Ran close race for West Windsor Council. Her issues included exposing hidden racism against recent immigrants to Central NJ, and protecting the environment. Successfully nominated Cheryl Rowe-Rendleman for Tribute in 2013. Betsy is a former trust officer in the wealth management division of several major banks, including Wells Fargo and Bank of America. She also has provided editorial services for New Yorker Magazine and provided administrative work for the League of Women Voters. As a board member of the Presbyterian Healthcare Foundation in New Mexico, Betsy participated in the organization’s successful $20 million campaign to build a new hospital. She co-chaired the organization’s Finance Committee. Betsy is a member of Newcomers & Friends, where she has served as secretary and then treasurer. Betsy currently volunteers at Sustainable Princeton, is an advocate for sensible gun legislation with Moms Demand Action, and participates in Not In Our Town meetings. Betsy spent her childhood in Cuba and is fluent in Spanish. Nell Talman Haughton is a Princeton resident best known professionally for her work in Communications and Marketing. 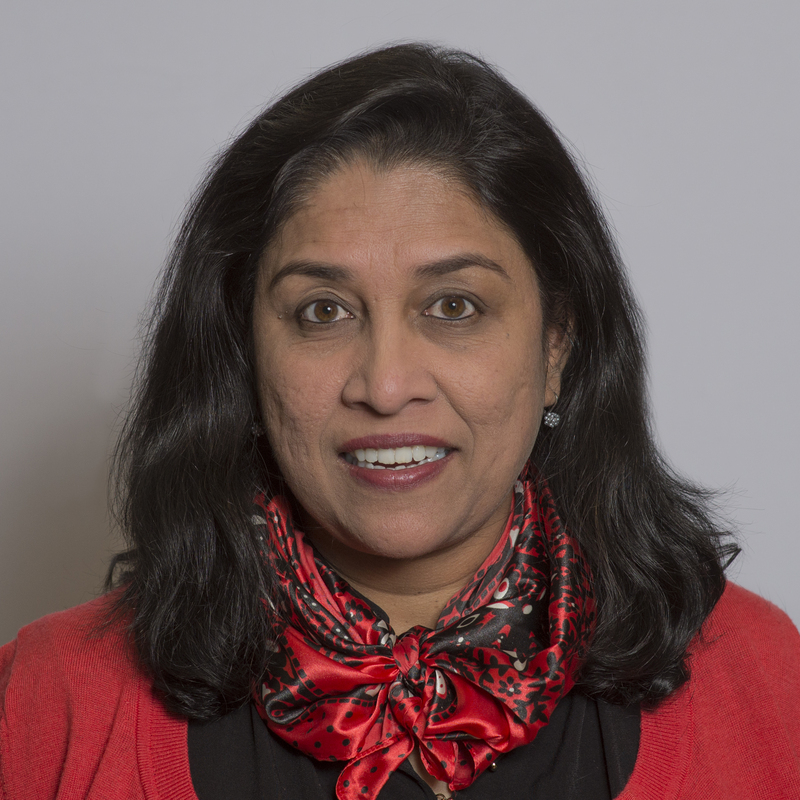 A graduate of Dennison University, and a member of the Kappa Kappa Gamma Sorority, she is the former Director of Global Relations for Indus Interface, LLC. She also worked for Merrill Lynch as a Marketing Specialist. Nell’s v service to the community includes volunteer positions with Women’s Space, the Red Cross, the Woman’s Fund and Corner House. She also enjoys fund raising and event planning. Social Work professional with experience facilitating both programs and difficult conversations, as seen in the program she helped develop with the YWCA and Corner House: Intergenerational Discussions on Race. Masters in Social Work from Rutgers, Masters in Public Administration from NYU, led the Center on Violence Against Women and Children (VAWC) at Rutgers University’s Community Engagement branch, securing $100,000+ in funding. Resident of Pennington. Currently working with the Mission Committee on the youth rally for 2018 STAND Against Racism. Co-President of YWCA Princeton’s NextGen Board. Attorney at Hill Wallack LLP focusing on school, municipal, and labor and employment law. Board Member of UU FaithAction NJ that advocates for policies reflecting equality and justice, including, but not limited to, policies to eliminate racism and ensure access to reproductive healthcare. Member of Executive Committee for the New Jersey State Bar Association Young Lawyers Division. Served as an AmeriCorps VISTA, where she worked for a nonprofit that provided after school literacy programs for low-income students, and advocated for interpretation and translation services to improve access to government services for limited English and non-English proficient communities. Graduate of Vassar College and Georgetown University Law Center, resides in Princeton. 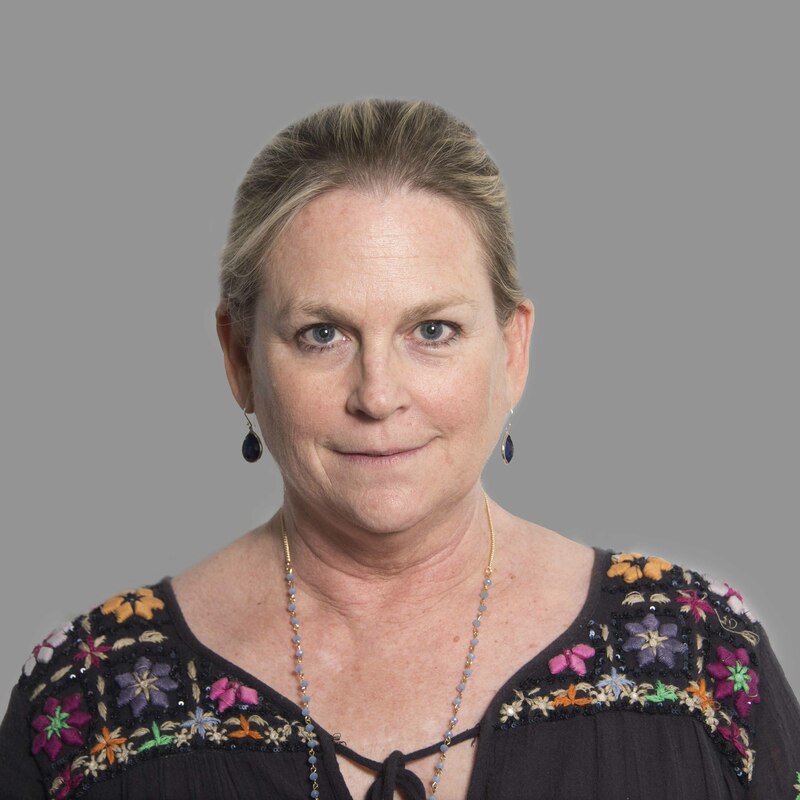 Lisa S. Krueger is currently working as a senior consultant at ITHAKA, which is a not-for-profit organization that works with the global higher education community to advance and preserve knowledge and to improve teaching and learning through the use of digital technologies. 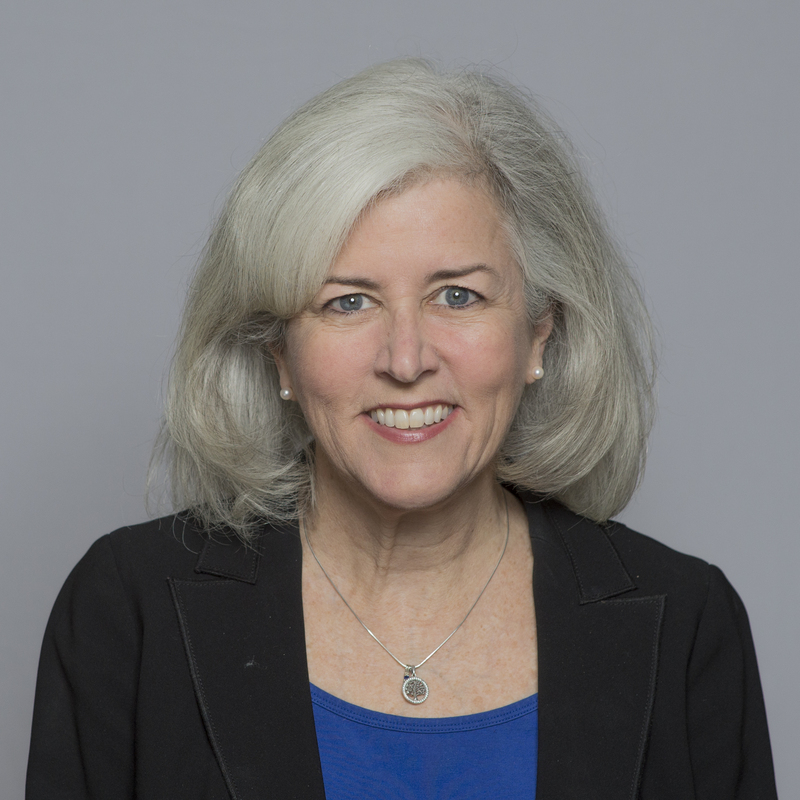 She has also worked with the Educational Testing Service (ETS) and the OECD on assessment development, as an Adjunct Professor of Mathematics at Rider University and as an advisor to the President’s Advisory Council on Financial Capability to develop financial literacy lessons aligned to the Math Common Core. For twelve years Lisa taught a wide range of mathematics courses at Princeton High School in Princeton, NJ. Prior to that, she was the Assistant Director of the Center for Economic Policy Studies at Princeton University, and Assistant VP for Strategic Planning at Merrill Lynch. She earned a BA in Economics with honors from Cornell University in 1983, and a Master’s degree from the Sloan School of Management at MIT in 1985. She is certified to teach both elementary education (K-8) and high school mathematics. Lisa and her family have lived in Princeton for 29 years. Diversity and compliance officer at Princeton University’s Office of the Provost. Resident of Trenton. Worked with Sandy Ewell at Trenton YWCA while in high school, and now works to ensure diversity in the workplace both at Princeton U and as a NJ rep to the National Industry Liaison Group that communicates between federal compliance programs and industry leaders. Career includes three successful post-acquisition integrations. Participated in Machestic Dragon races. Human Resources Management professional who looks forward to working with the YW in considering the wide range of diversity including ability, religion, gender identity, and sexual orientation, as well as ethnicity and race affiliation. More than 20 years of experience within the investment and wealth management industry. 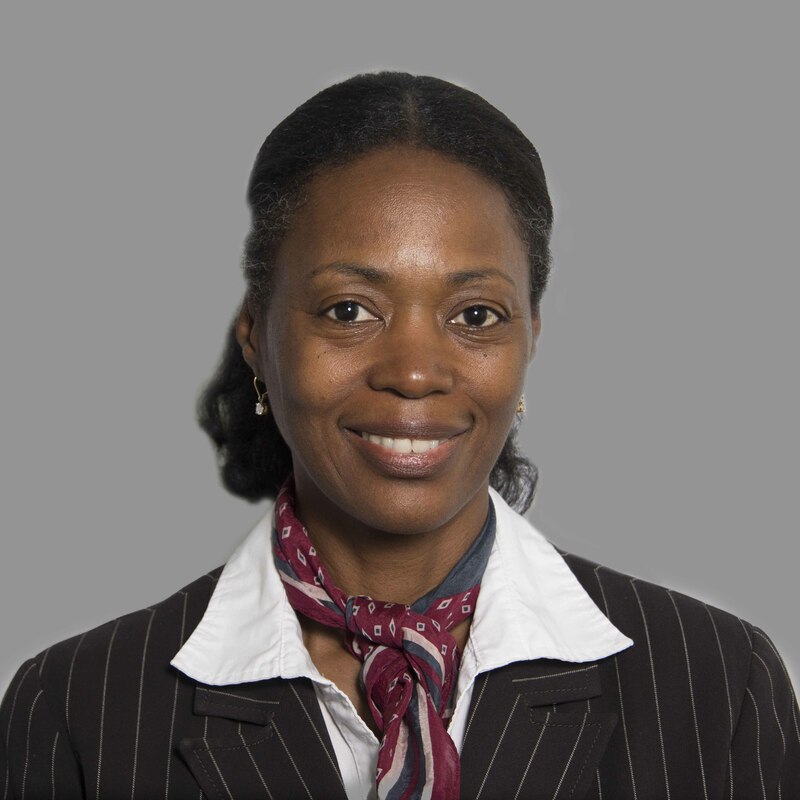 Aquatia has spent more than a decade at Bank of America Merrill Lynch Global Wealth Management, where she held several leadership capacities including Director, Northeast Sales Performance Executive and SVP, Market Banking and Credit Executive. Prior to that role, Aquatia held positions in both Investment Sales and leading Platform Sales Bank- Investment Integration for the Community Banking Division for Quick and Reilly and Fleet Investment Securities. 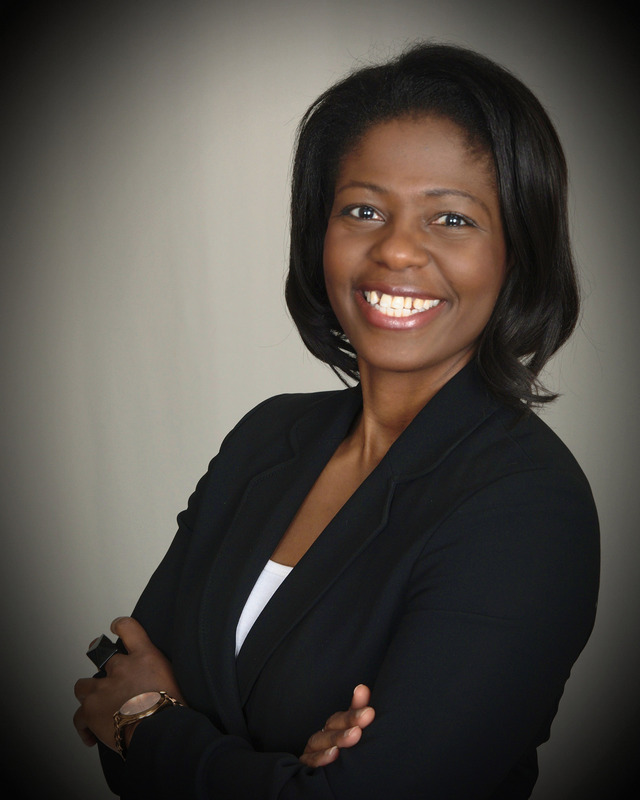 Aquatia began her financial services career as a Financial Advisor with Merrill Lynch. In 2015, Aquatia assumed the role as SVP, Wealth Director for PNC Wealth Management (Asset Management Group) where she oversees the Investment, Fiduciary, Private Banking, Relationship Management and Business Development efforts. Aquatia maintains active involvement in several community service organizations. In addition to the YWCA, Aquatia currently serves on the board for the McCarter Theatre and Dress For Success for Mercer County. She has previously been a board member of SHARE in New York City which supports educates, and empowers women and their families affected by breast cancer, with a special focus on medically underserved communities. She has appeared and been quoted in several public service announcements and publications; SELF Magazine, Glamour, and Marie Claire. Aquatia received her BS degree in Business Administration from St. John’s University and has held several certifications and security licenses. Lori Rabon is the Vice President of Palmer Square, a mixed use lifestyle center located in the heart of downtown Princeton, NJ and General Manager of the historic Nassau Inn, a full service hotel and conference facility, serving downtown Princeton and the greater Princeton area. 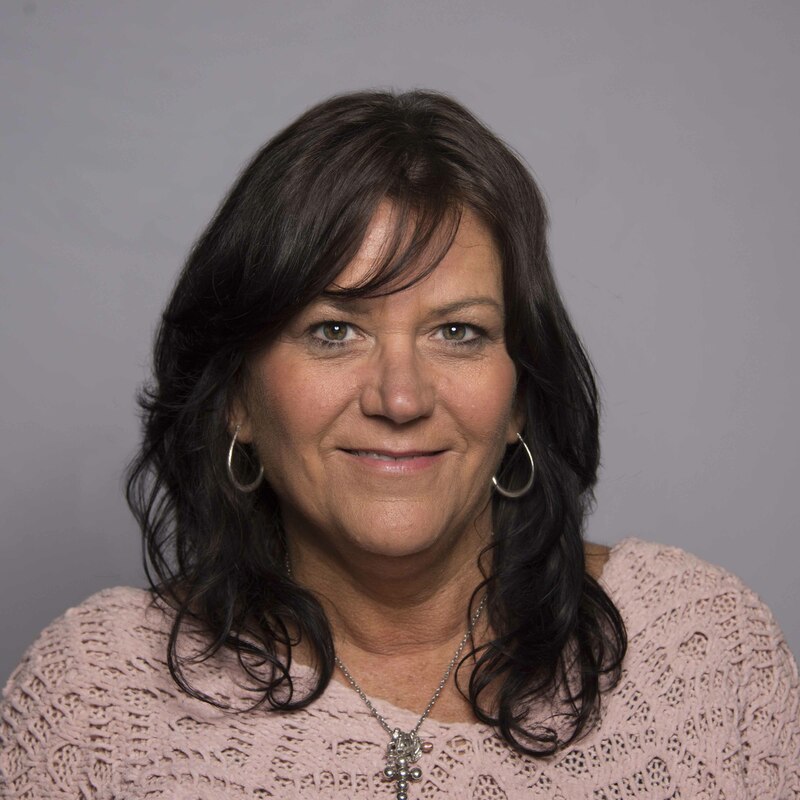 The Nassau Inn & Palmer Square Properties are self-managed, therefore in addition to her many duties as the Vice President and General Manager, Lori also acts as the asset manager reporting on a regular basis to the investment group that owns Palmer Square and the Nassau Inn. Lori is very active in the Princeton Community. 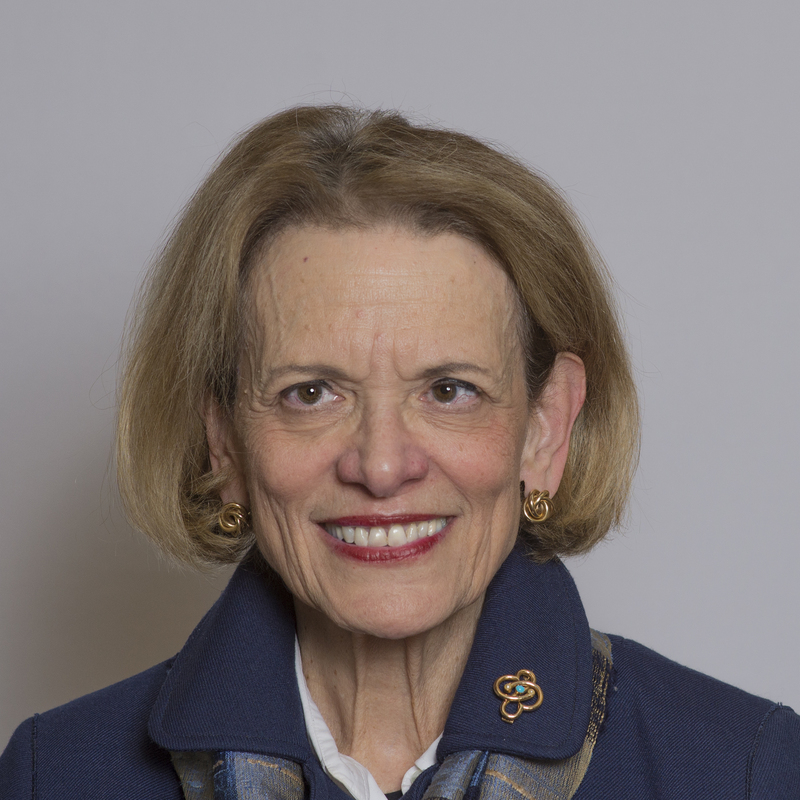 She sits on the board of the Princeton Regional Chamber of Commerce Foundation, The Princeton Merchants Association, Chair of the Facilities Committee for the YWCA of Princeton and the Economic Development committee for Princeton. Dr. Cheryl L. Rowe-Rendleman is a clinical research and development professional and serves as CEO of Omar Consulting Group, an ophthalmology consulting practice that specializes in creating business and clinical development know-how for companies with interests in eye diseases. Dr. Rowe-Rendleman is a graduate of Princeton University and studied diseases of the eye at the University of Texas and the University of San Francisco Medical Schools. She is a member of several national and international scientific boards. She is committed to empowering women through scientific and medical literacy. Outside of ophthalmology, Dr. Rowe-Rendleman serves in an advisory capacity for the Princeton Area Alumni Association, Princeton Alumni Executive Careers Committee, Graduate Women in Science and Engineering Association at Princeton, Girl Scouts of Central and Southern New Jersey, and FIRST Robotics. Born and raised in Baltimore, Maryland, Cheryl is an outdoor enthusiast, golfer, traveler, wife, mother, and baseball fan. Anita Mary Thomas has worked with both domestic and international Non-Governmental Organizations (NGO) specifically in the areas of advocacy and project management. She is currently a Representative of the Virginia Gildersleeve International Fund (VGIF) to the UN focusing on Financing for Development (FFD) issues. Her previous roles include serving as the UN Representative for the World Association of Girl Guides and Girl Scouts and holding senior level positions at the Conference of NGOs in Consultative Relationship with the UN and the Sam Schmidt Paralysis Foundation. She has served as an NGO delegate to UN Conferences focusing on Women, Finance and the 2030 agenda including the UNCSW44-CSW 61 (2000-2017) and IMF/World Bank 2016-2017 Spring and Annual meetings. In 2017, she delivered a statement (on empowerment of women) on behalf of VGIF to CSW 61 at the UN and co-organized and moderated a panel on “Financial Inclusion as a tool for Social Development and Eradication of Poverty”. She holds a Master’s Degree in Finance from the Simon School Business, University of Rochester (2016) as well as Master’s Degrees in Public Affairs and Politics and in Economics. She is a Fellow of the Eagleton Institute of Politics. She was introduced to the YWCA at an early age through her grandmother’s and mother’s involvement with YWCAs in Kerala, India. She is an avid photographer. Anita and her family have lived in Princeton for 14 years. Sandra Toussaint-Burgher serves as the President and CEO of United Way of Greater Mercer County. She provides executive leadership and vision to the organization. Prior to that Sandra held the position of Vice President of Resource Development. Sandra has over fifteen years experience in fund development, strategic partnerships and marketing. She’s held senior positions at local and national organizations including Youth Communication, Inc., Special Olympics and Twenty-First Century Foundation. Before coming into the non-profit sector, Sandra worked in insurance. 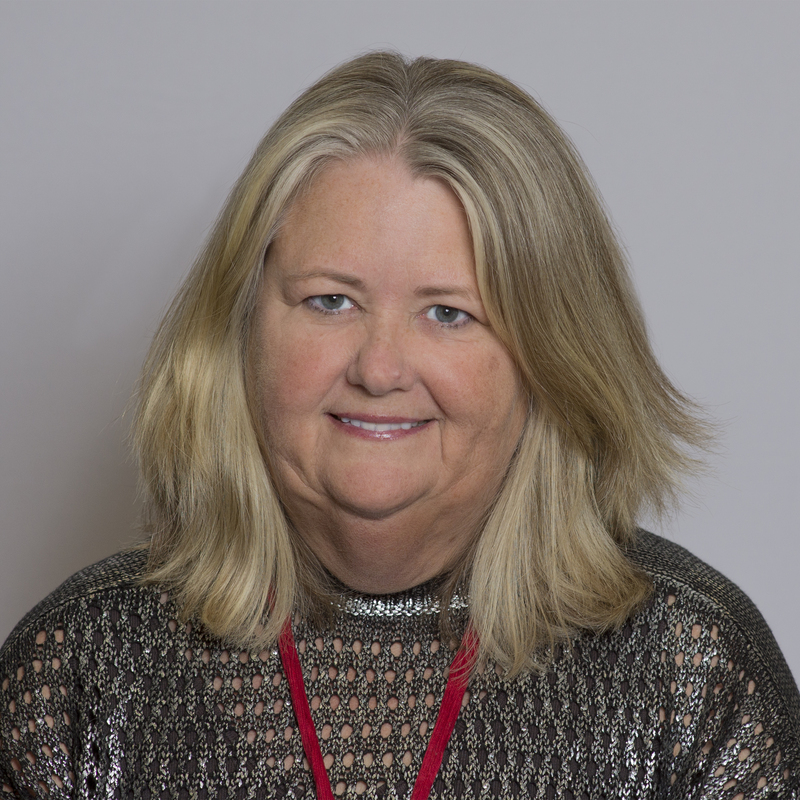 Sandra is sought-after speaker on such topics as corporate employee engagement, board development, cultivating donors and finding your passion – transitioning from for-profit to non-profit. She serves on the Board of Center for Non-profits and on the Advisory Board for the Trenton Superintendent. Sandra also Chairs the Steering Committee for the NJ Employees Charitable Campaign. She is a member of Association of Fundraising Professionals and Women in Development. Sandra is very active with the Princeton Regional Chamber of Commerce and is a recipient of the Champion for Business Award. This award recognizes outstanding business leader for growing their business and demonstrating the values of being a good corporate citizen. Sandra is originally from New York City and holds a Masters of Public Administration from New York University’s Robert F. Wagner Graduate School and a B.A. from Hunter College. 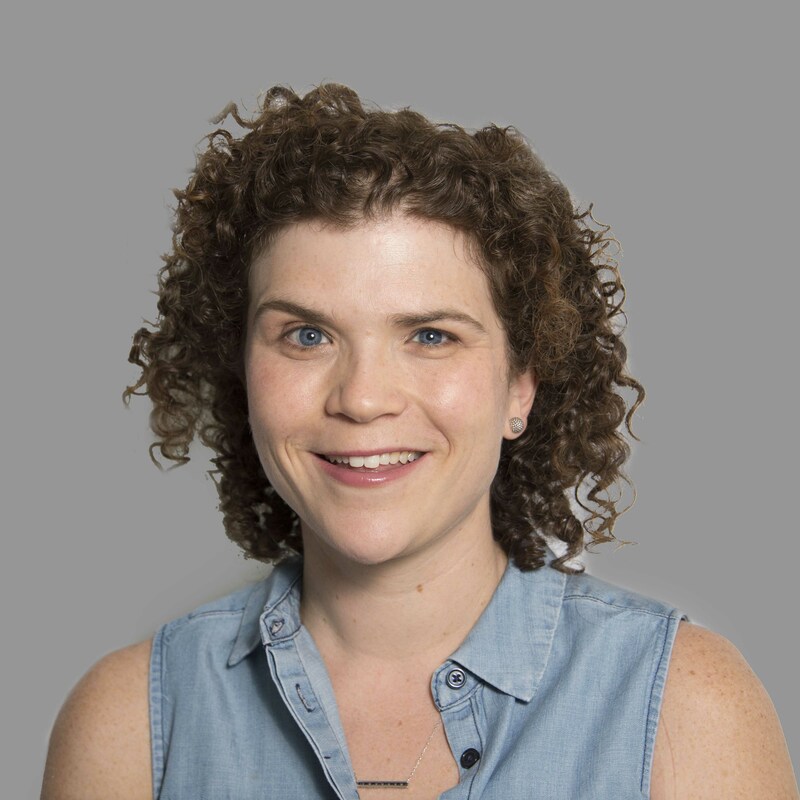 Princeton resident who recently returned to the area from Ithaca, NY, where she was Cornell University’s Work/Life Consultant for 10 years supporting faculty, staff, students and retirees with navigating their work and personal lives. Specialized in Elder Care and working with caregivers of aging and disabled loved ones as well as supporting young families and their needs such as childcare, adoptions, lactation issues, special needs, domestic violence, and LGBT concerns. Served as President of the Board of Directors of the Cancer Resource Center of the Finger Lakes, taking the lead in developing and implementing a multi-year Strategic Plan, as well as a focus on long range fundraising development and program development for direct client services. Served as a Board member of Foodnet Meal on Wheels and served as the Chair of the Personnel, Education and Program Committee. While previously living in the area, was Head Teacher at the University League Nursery School in Princeton, developing and implementing a developmentally appropriate curriculum for multi-lingual and multi-cultured children. Recently became a member of Newcomers & Friends.